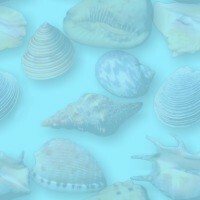 Right in the very heart of Huskisson. 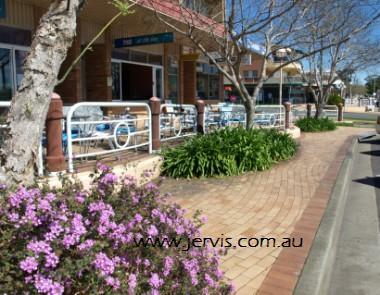 Very short walk to Restaurants, Cafes, Boutique Shopping, Parks and Beaches! 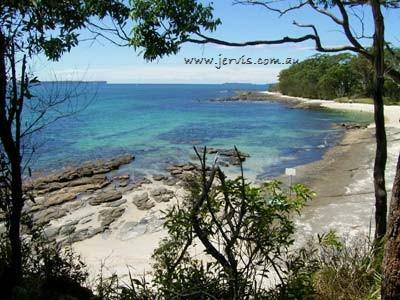 Come and have a great Jervis Bay Holiday! Huskisson Beach - just a short stroll away!